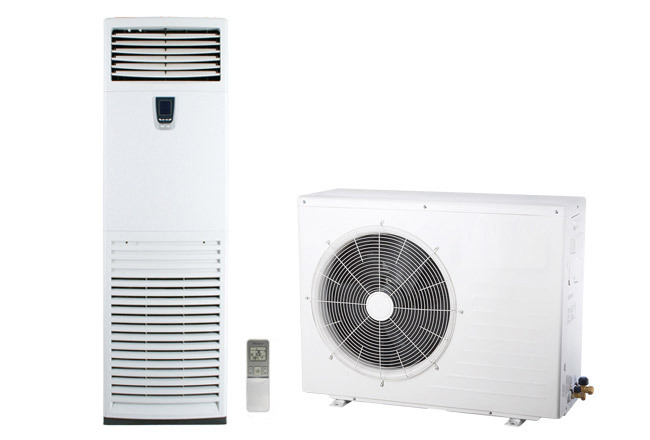 Before you venture into buying air conditioners online in Nigeria determine which type of unit works for you based on the size of your home, the rooms you want to cool, and the climate where you live. 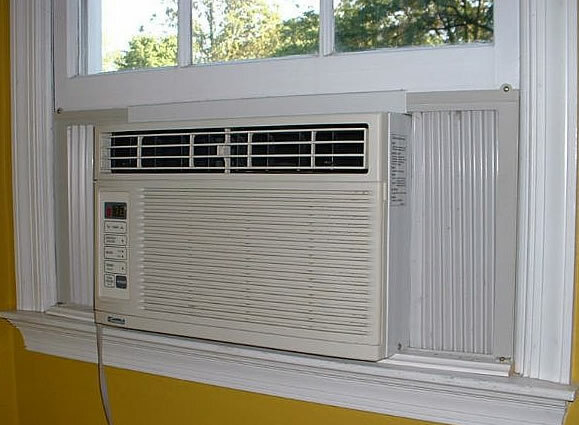 There are different types of air conditioners based on sizes and functionality. Portable air conditioners: Portable air conditioners are highly mobile and can be plugged into the wall to help you beat the heat. Portable air conditioners can only cool one room at a time, but you can easily move them from one room to another. For example, place a portable air conditioner in the living room during the day and move it to the bedroom at night. Portable air conditioners typically require you to place a component outside. Some fit in a window and others have a hose that you can place out an open window or door. Fixed-unit air conditioners: Fixed-unit air conditioners remain in one room. You typically have two choices: window units and wall units. Window AC units sit in an open window, offering easy installation. Wall units are built into a wall, keeping your windows in their original state. 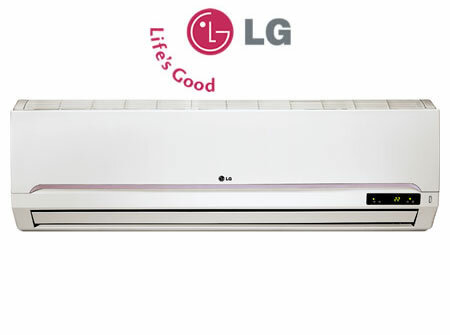 Popular fixed-unit air conditioner brands include LG, Midea Panasonic and others. Split air conditioning systems: Like portable air conditioning units, split air conditioning systems come in two pieces. You usually place one piece indoor and one outdoor, connecting the two pieces with refrigerant piping. Split systems are high in initial cost, but offer increased efficiency and less noise. Cooling capacity: Select an air conditioner with the ability to cool an area the size of your room or house. If you get a unit that is too powerful for a smaller home, it will constantly turn on and off, taxing the air conditioner. Using a smaller unit in a large home may overwork the air conditioner or fail to keep your space adequately cool. Energy efficiency: Energy-efficient air conditioning units can benefit the environment. By using less energy, they can also save you money. Air flow: Some air conditioners offer a choice between using fresh air and recirculated air. Many air conditioners also feature louvers that you can adjust to control the direction the air flows. Some units even have an automated, motorized louver system to guide air flow. Timers: Timers give you the ability to come home to a pleasant home atmosphere. They can also save you money if you set the timer to turn off at night or when you leave the house. Filters: Some air conditioners also have filters to help combat odors, dust, and other allergens. Remote controls: Adjust the thermostat or turn on the air conditioner with a remote control. Dehumidifiers: Top-flight air conditioners offer built-in dehumidifiers, which can be very useful in damp climates or in extremely hot and humid weather. You can find a wide selection of air conditioners on Konga. do standing A/C require outdoor unit like the split A/C .